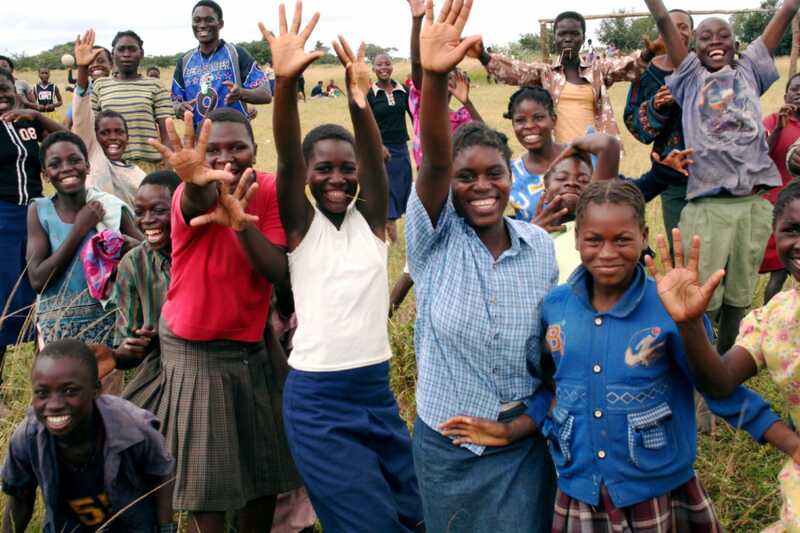 On the whole, Zambia is a safe country and locals are generally very welcoming and friendly towards visitors. That said, it’s still very poor and there’s a moderate risk of pick-pocketing and opportunistic theft in busy urban areas. With a few simple precautions and some local knowledge, you can minimise the risks to almost zero. Violent crime is extremely unlikely and if you’re on an all-inclusive safari, staying in lodges and hotels, then you have essentially no cause for concern. If, for any reason, you do find yourself a victim, the best course of action is to hand over your possessions. Contact your lodge, guide or tour operator immediately and get their assistance and advice in reporting the matter to the police.